A list of all contributors who support us. - Status: The book now supports the latest version of Laravel and Bootstrap 4. + Buy now and grab it at a good price! 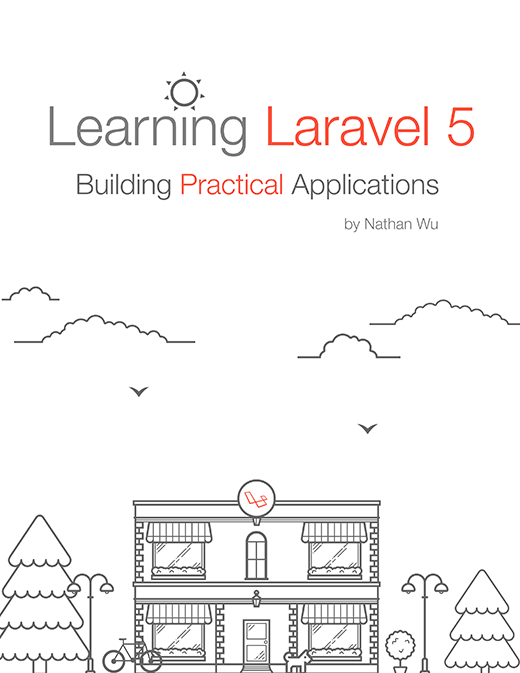 + The book has been updated to support**Laravel 5.7! **.